Father’s Name R. I. Goldenberg? 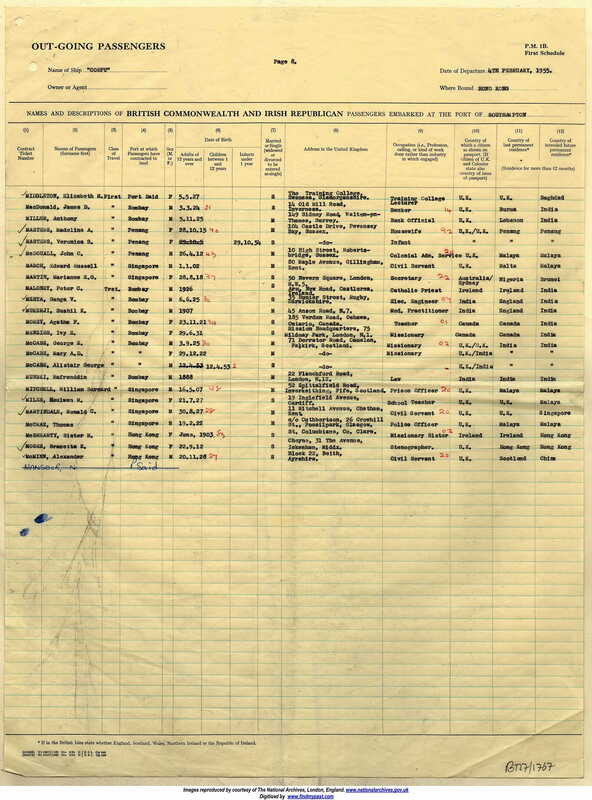 Mother’s Name Eva Goldenberg (4B18)? Historical In November 1945, she sailed from HK to Southampton. Her profession is listed as housewife. Also on board were William Goldenberg (4C6), his daughter, Beryl (age 20) and his sister, Annabella Oxberry (4C3). Rose may be related to them. Rabbi Eleazer and his family were also on board. Daughter Branetta married Eric J. Griffin in the fourth quarter of 1958 (when she was 46) in Uxbridge, UK. 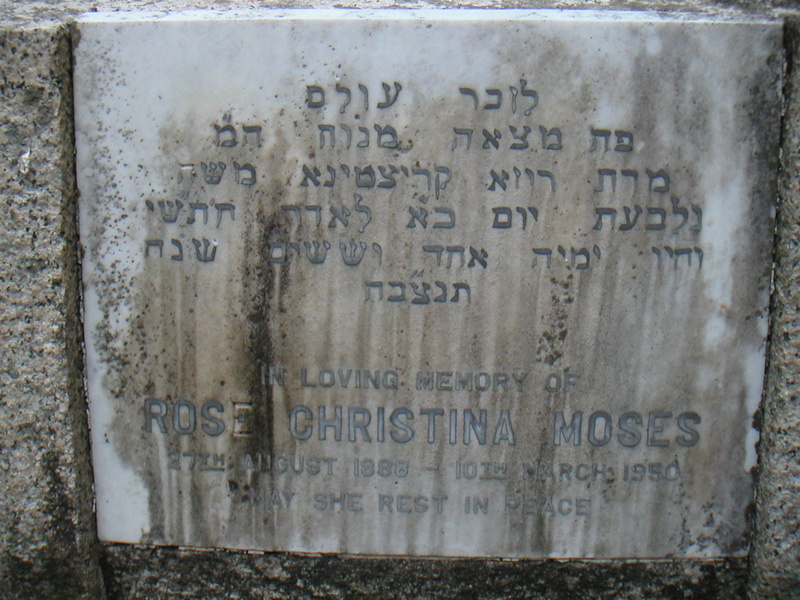 She died in December 1973 at the age of 61. It appears they had no children together. In 1965 (the last record available), they lived at 37 Ivy House Road, Ickenham.